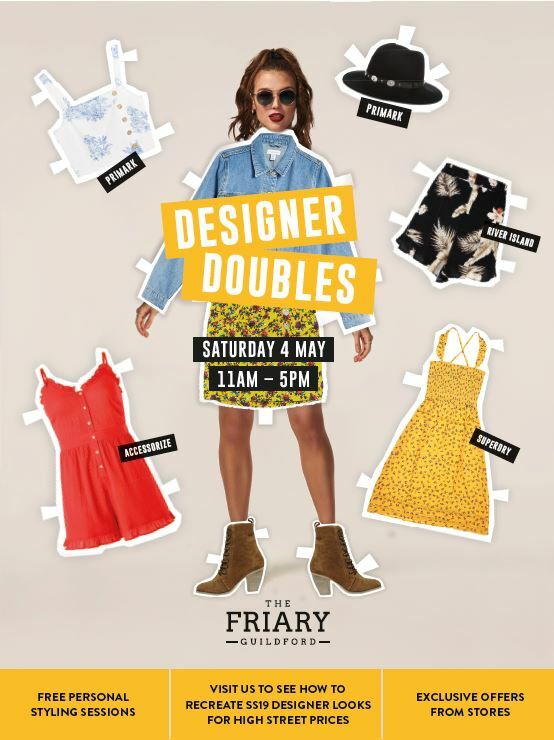 On Saturday 4th May, join us for FREE personal styling sessions demonstrating how to recreate this season’s hottest designer trends for less with our high street brands! Plus tons of exclusive store offers for even more savings! The event takes place between 11am – 5pm giving you plenty of time to take full advantage of this specialist style advice and to get the look in our stores, we look forward to seeing you there!